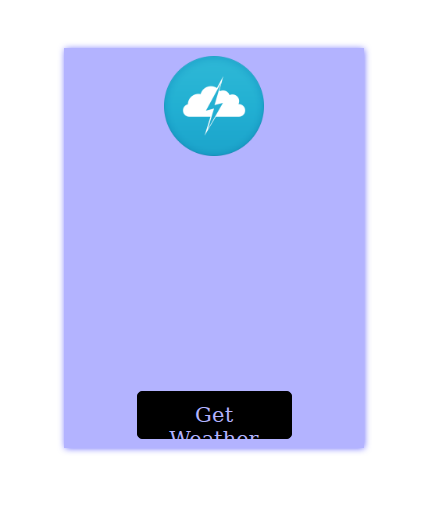 Hi all here is my local weather app. I just want to make sure it is functional right now. I plan to improve the design at a later date. Thank you. But it is working on your other browsers right? Just want to make sure chrome is the only problem. Yes, it works in Firefox (I’m on Ubuntu so I haven’t IE, Edge or Safari). It works for me in firefox, but first image won’t load (at the start screen) and don’t see how can change degrees to F.
Yes thanks. I am working on it right now just wanted to get some evaluation from different locations. Will post the completed project soon. here is the completed project. Please let me know if everything works. 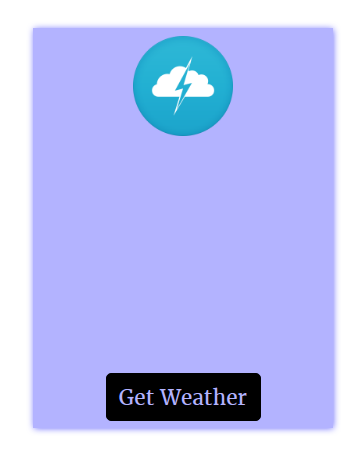 Your layout is off (see “Get Weather” button). Also it should load weather automatically. I’m wondering which browser is showing the layout like that. And how come it doesn’t appear like that on my end? And I hear you, but based on the User Story: I can see the weather in my current location. I think mine is acceptable. You are using Merriweather font, but I couldn’t find where you are loading them. If you add Merriweather font, layout is ok.
Oh right. That’s true, I hadn’t added the google font. Thank you… Should be good now… functionality wise. quick question out of curiosity: why didnt you use jquery? And although I do plan on learning jQuery comprehensively as well, I’m not currently as comfortable with the syntax.